Money is what matters first if you are planning to rent. In order to find the rent you can afford, you have to sum up all of your expenses and what goes in your pocket. There are so many rental spaces in England to choose from. If you want a modern and cozy or just a simple home to rest and sleep on, there’s a lot of them, but the cost differs depending on what type you want. 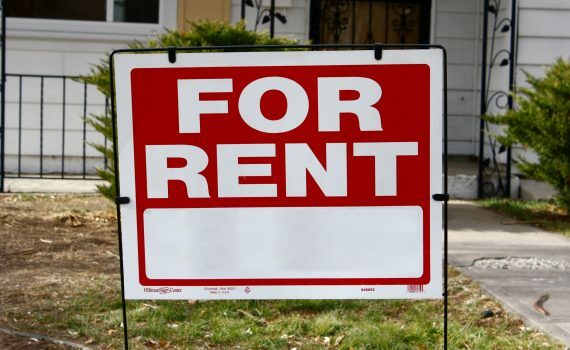 Check out below the things you need to consider to see the rent you can afford. The cost of rent is not the only thing to spend on. Aside from the cost of rent, there are bills that would come up your way. These include the council taxes that are paid monthly in England, Scotland and Wales. Also, the gas, water, and electricity bill to add up to your expenses. There are also service charges in some properties. These expenses need to be jot down and thought through carefully. Extra monthly bills you don’t focus on. Aside from the bills said above, there are things you don’t focus on first when thinking about renting a home or space. These extra monthly bills include landline phone bill that is collected monthly or quarterly, TV license, the internet or broadband bill and other stuff that can add up depending on the agreement you had with your landlord. Some landlords have this agreement especially if the electricity bill is paid by them, additional appliances have additional fees, too. If you go through a renting agency, they cost a lot especially for those people who wants to rent for the first time for like £600. There are charges for checking references and also for the renewal of tenancy. Consider the furniture and furnishings. There are rental spaces that are unfurnished and lets the tenant decide what to do with the interior. This might cost more since you have to buy new furniture depending on what kind you want to set up your space.